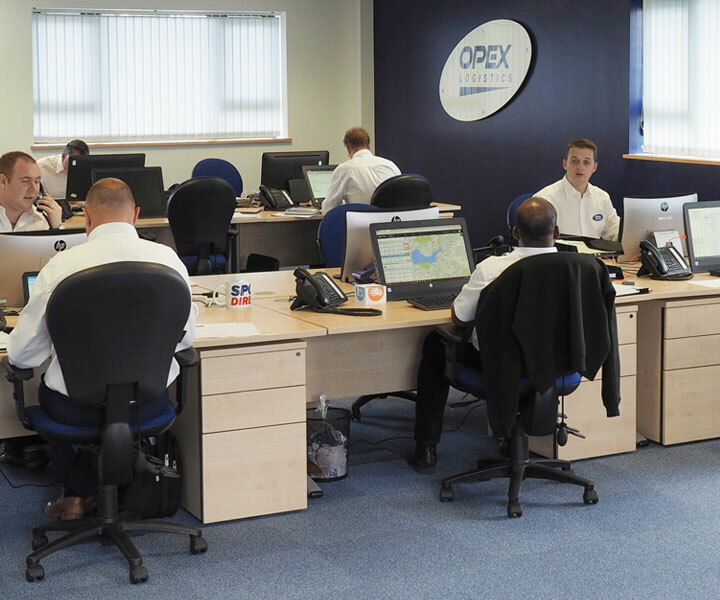 OPEX Logistics is a dynamic, Bristol-based logistics business that works hard at keeping close to its customers and growing with them. Our growth since 2003 is testament to the fact that this philosophy is working! 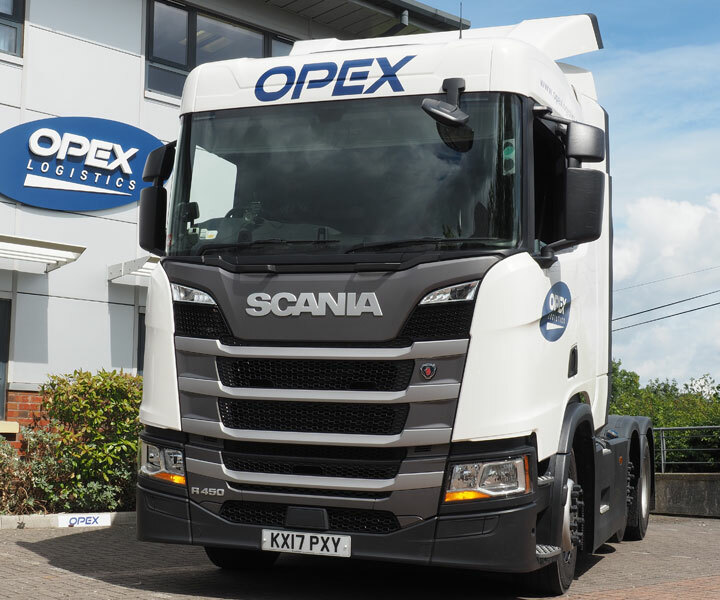 The OPEX service offering has also broadened considerably - and we can offer customers a solution to meet nearly every demand; from a single pallet to a full load; from an express courier van to a 44 tonne artic - from anywhere to anywhere within mainland Europe! Dictionary definition: "The quality of being trustworthy and of performing consistently well". Openness and honesty are critical to building trust. We always communicate this way with all customers; especially on those odd occasions when things do not go to plan. 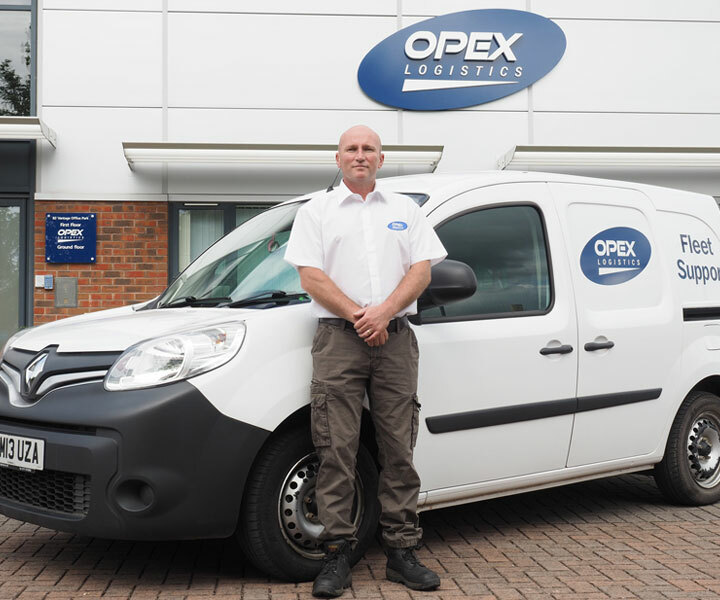 Exceeding our customers� expectations has been instrumental in achieving consistent, profitable growth since 2003. 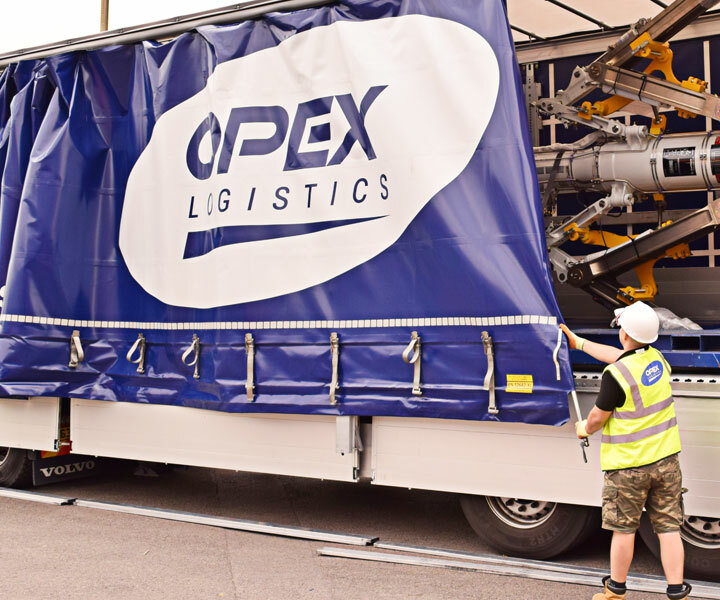 The OPEX team is committed and experienced; give us your logistics challenge and judge our performance for yourself! To underpin this commitment we have attained the ISO 9001 quality standard and passed our audit with flying colours.